Has your heart been touched by someone with Down Syndrome? If so, add the Down Syndrome Ribbon Charm to your Living Locket to keep this special person close to your heart. 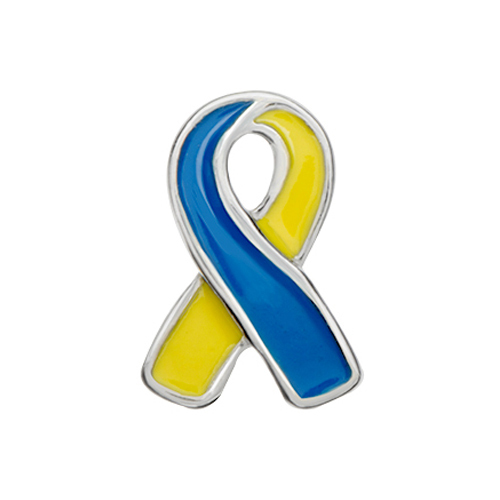 Force For Good®: 100% of the profits from this Charm goes directly toward a charity/organization that supports Down Syndrome awareness.